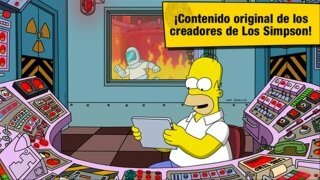 After the small accident caused by Homer at the nuclear power plant, Springfield has been wiped off the map. 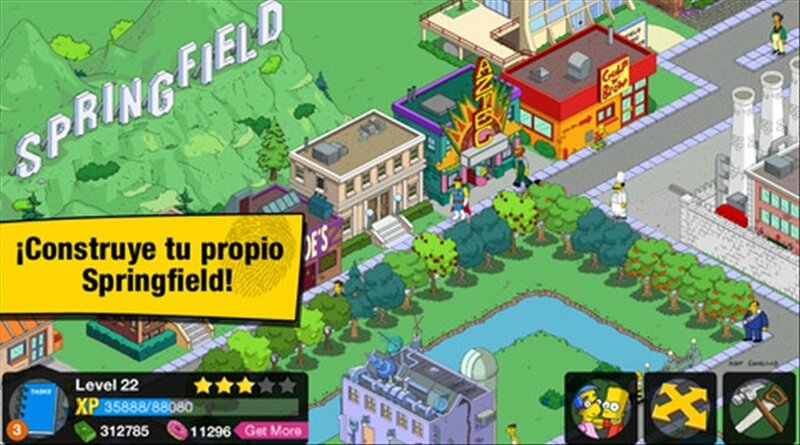 In The Simpsons: Tapped Out you will be in charge of designing and building the new city. Fancy the challenge? 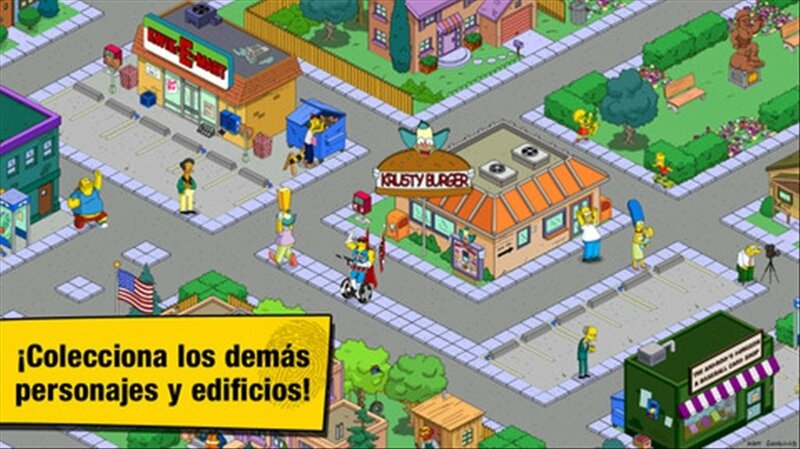 Construct buildings and decorate the city as you wish. Complete the missions to earn doughnuts. Thus, you'll be able to speed up certain tasks. 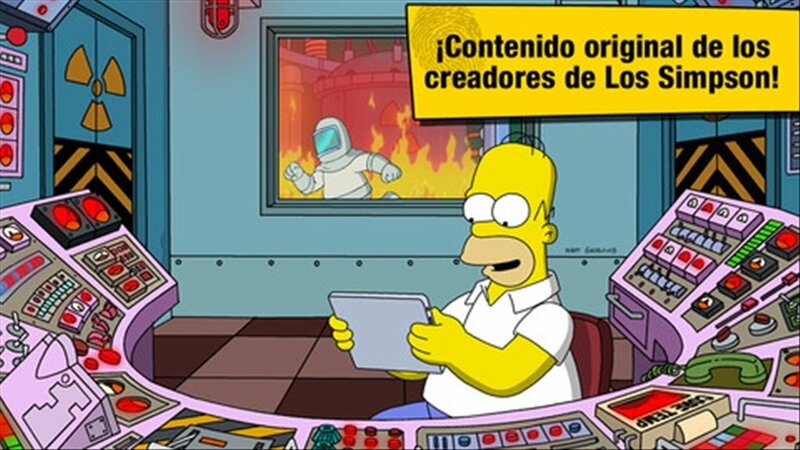 Search for Marge, Lisa, Bart... and other characters from The Simpsons. Visit the cities created by your friends. 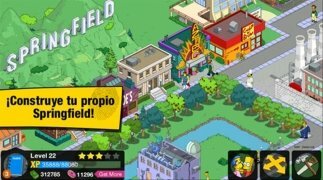 You now have the chance to build Springfield as you had always imagined. 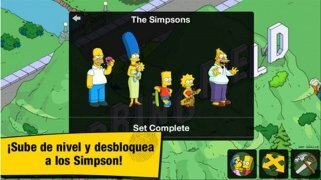 Download The Simpsons: Tapped Out free for iPhone.